Giannino Marzotto, a racing driver who twice won the prestigious Mille Miglia and finished fifth at Le Mans, was born on this day in 1928 in Valdagno, a town situated in the mountains about 30km (19 miles) northwest of Vicenza. He was the great, great grandson of Luigi Marzotto, who in 1836 opened a woollen factory that evolved into the Marzotto Group, one of Italy’s largest textile manufacturers. Marzotto worked for the company after he retired from motor racing, at one point filling the position of managing director and later company president, before giving up those roles to develop other businesses. 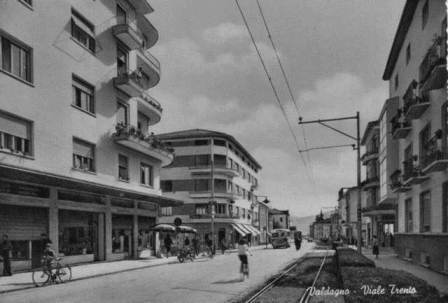 He was one of five sons of Count Gaetano Marzotto, who was the major figure in the Marzotto company in the 20th century, transforming the family business into an international entity and building the Città Sociale, a town adjoining Valdagno characterised by wide, tree-lined boulevards which he built to provide a pleasant and well-appointed community for the workers at the Marzotto factory. 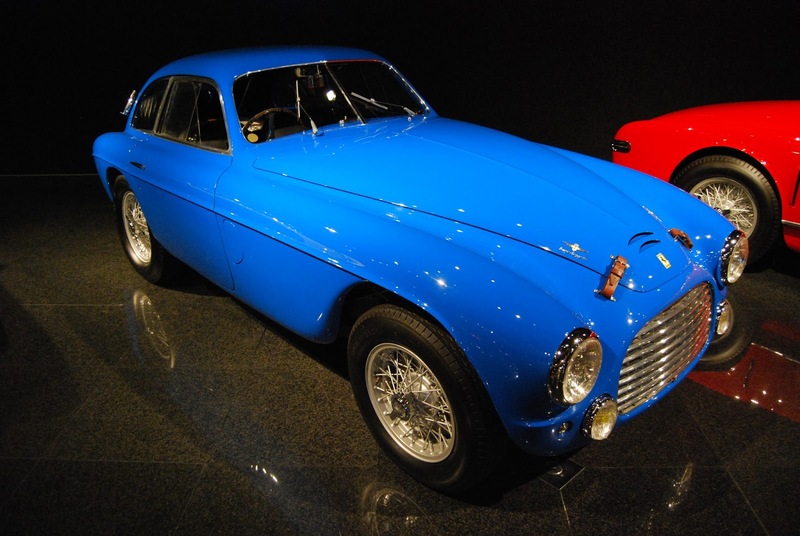 With this wealthy background, Giannino was able to indulge his passion for cars. Soon after his 20th birthday he entered his father’s Lancia Aprilia in the Giro di Sicilia, finishing 16th overall but second in his class. Not long afterwards, he met Enzo Ferrari, who felt he had enough talent behind the wheel to have raced professionally. 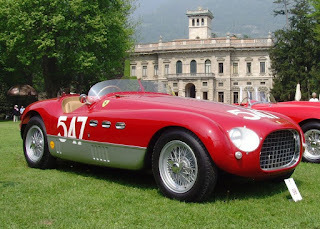 Ferrari had ambitions to lead the world in performance racing cars and with his support Giannino and three of his brothers - Vittorio, Umberto and Paolo - entered the 1950 Mille Miglia, the historic endurance test over 1,000 Roman miles (about 1,500km) from Brescia to Rome and back, along a figure-of-eight route that passed through many of central and northern Italy’s major cities, including Verona, Bologna, Florence and Parma. Giannino and his co-driver Marco Crosara, in the colours of the Ferrari works team, started at the back of the field in their Ferrari 195S Berlinetta yet worked their way through the field to finish five minutes in front and score an improbable victory. The great Juan Manuel Fangio, who would be Formula One world champion five times in the 1950s, was third. 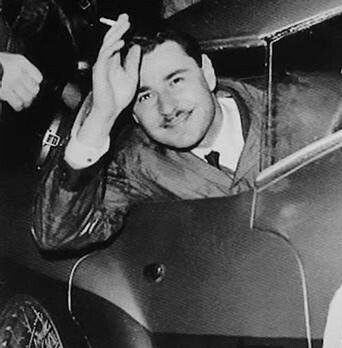 Marzotto scored a hit with the Italian public not just for his skill behind the wheel but for his insistence on competing in a double-breasted brown suit. It transpired later that the victory was all the more remarkable for having been prefaced by a row with Ferrari over the performance of the car in practice, after which Luigi Bazzi, the team’s chief technician, admitted to making adaptations to the car to slow it down, because he did not trust the headstrong Marzotto not to kill himself by taking outrageous risks. Two years later, after relations with Ferrari had become strained, he was due to compete in the Mille Miglia in a new model Alfa Romeo only for it to be assigned to another driver while he was away on business. He approached Lancia for a car but was told there was no vacant drive and reluctantly went back to Ferrari. The best they could offer was driver Luigi Villoresi's 340MM Vignale Spider, in which he had won the Giro di Sicilia but had not been touched since and had suffered a loss of brakes towards the end of the event. He asked for it to be prepared for the race but took delivery of it only hours before the start and had no time for any pre-race testing. Despite some extraordinary problems during the race, such as when mechanics were unable to open the bonnet and had to cut a hole in it to top up the oil, he again overhauled Fangio's Alfa to win his second Mille Miglia, accompanied by Crosara as before. before his death. He smoked all his life. With his brother, Paolo, as co-driver, Marzotto piloted another Ferrari 340MM, this time the Pininfarina Berlinetta version, to finish fifth at Le Mans the same year. Marzotto, whose other victories included the Grand Prix de Rouens-les-Essarts in 1951 in a Ferrari 166F2/50, retired from racing in 1953 to take up a position in the Marzotto business. Later he served two terms as president of the Mille Miglia Club. He died in 2012 at the age of 84. A good part of his life was spent restoring the neglected Villa Trissino outside Vicenza, built in 1700 but allowed to fall into disrepair, especially during the Second World War. Very well connected, his friends included the Italian political leader Giulio Andreotti and the ill-fated US president John F Kennedy. 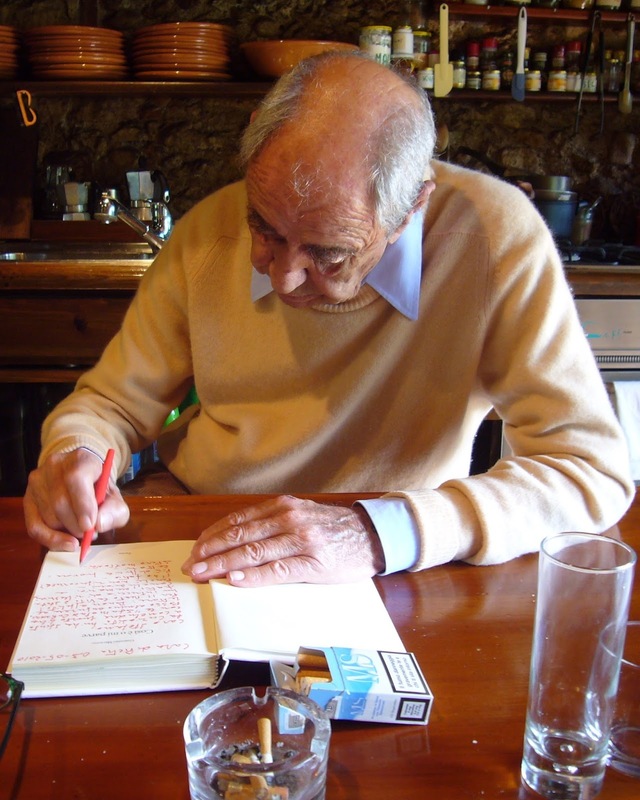 Married with three daughters, he died in 2012 at the age of 84. Coincidentally, his lifelong friend and co-driver Marco Crosara had passed away just five days earlier. The Città Sociale, built on the left side of the Agno river, was designed by the Bassano architect Francesco Bonfanti. It was completed in just ten years, from 1927 to 1937 during the period of greatest expansion of the Marzotto company, and comprised 1000 lodgings, a stadium, a school building, a music school, a theatre, a swimming pool, a five-hectare park and other recreational facilities, all of which are still in use today with the exception of the theatre, which closed in 1981. Villa Trissino Marzotto, originally an ancient stronghold about 20km (12 miles) from Vicenza and 11kn (7 miles) from Valdagno, was transformed into a villa in 1700 by a Venetian architect, passed by inheritance to the Conti Da Porto. In 1951 it was purchased by Giannino Marzotto, who brought it back to its original splendour. 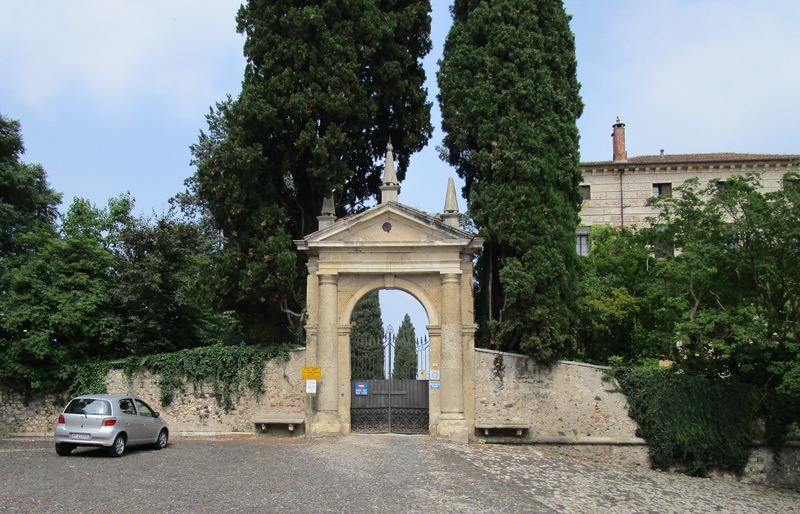 Inside, the Villa preserves frescoes, statues, a collection of Gonzaga Pannemaker tapestries, the cartoons of Raffaello and Giulio Romano and a pinacoteca with the Macchiaoli collection. The historic gardens contain centuries-old trees, tree-lined avenues and a lake, all of which is open to guided tours, educational activities and exhibitions by pre-arrangement.